Navy stripe is ca. 15 etc. Use: Dresses, childrens´ clothing, sweatshirts, tunics etc. Lightweight sweatshirt fabric with camouflage in green and grey nuances. Lightweight jogging, across-striped in brass and navy. Charcoal winter-jersey with brass-yellow fruits. Navy, lightweight sweatshirt fabric with dragonflies. SALELight grey cotton-jersey with pink glitter-butterflies. 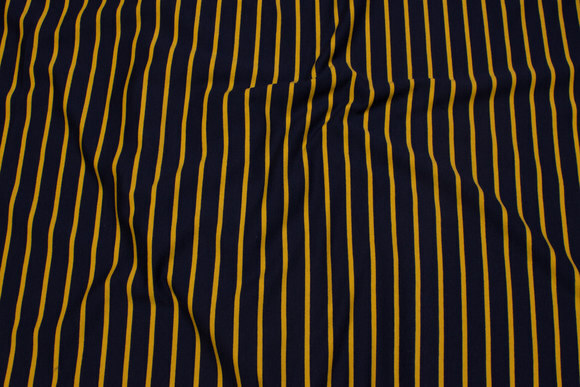 Across-striped, lightweight sweatshirt fabric, grey and navy, 4 mm stripes. Light mint isoli with light stars and softed back.